All the studies showed that Toyota was faster, with fewer costs and inventory, and delivering a higher quality compared to the American and European automakers. And it wasn’t by a small amount; Toyota used a small fraction of the inventory yet built cars on time every day with high quality. They used fewer engineering hours to develop new vehicles but were almost twice as fast in product development. It seemed that they were doing more of everything, with less of everything—including labor, materials, and capital. What was it about Toyota that made them so different? Toyota represented an entirely new paradigm to the westerners, who at that time had a mass production system. As we moved from craft production – where everything was one-off and hand-made – to mass production and economies of scale, we strove to produce as much as we could on a given machine, even if it meant producing more than the customer wanted and building inventory. The Japanese didn’t have the resources for mass production, nor the storage space. They didn’t have suppliers that were established enough to hold their own raw materials and equipment, and they had little money to pay for their own raw materials. So they developed a philosophy of “just-in-time” – make only what is needed, when it is needed, in the amount needed, and allow materials to flow to the customer as fast as possible so they are paid as soon as possible. Unsure what to call this radical new system, Womack came up with ‘Lean’ to reflect its athletic qualities of speed, agility, responsiveness, and strength. Just as mass production drove out a lot of craft production, Womack and Jones forecasted that Lean production would wipe out mass production as it allows companies to make more with less. In other words, the new management system for the next century would center around being smaller, nimbler, and more responsive to the customer. Unsurprisingly, Lean became very attractive to businesses operating worldwide, particularly those in manufacturing and production-based industries. Who wouldn’t want their organisation to be faster, healthier, more flexible, more innovative and more profitable? What is surprising, however, is how few companies have managed to achieve what they expected from Lean. It is not a matter of Lean either succeeding wildly or failing. In fact, it often succeeds wildly in producing short-term results beyond expectations, only to see the benefits erode over time. The most common trap for business leaders is to view Lean as a toolkit which if implemented properly causes wonderful results, without understanding the widespread cultural and behavioural change that they need to undertake. 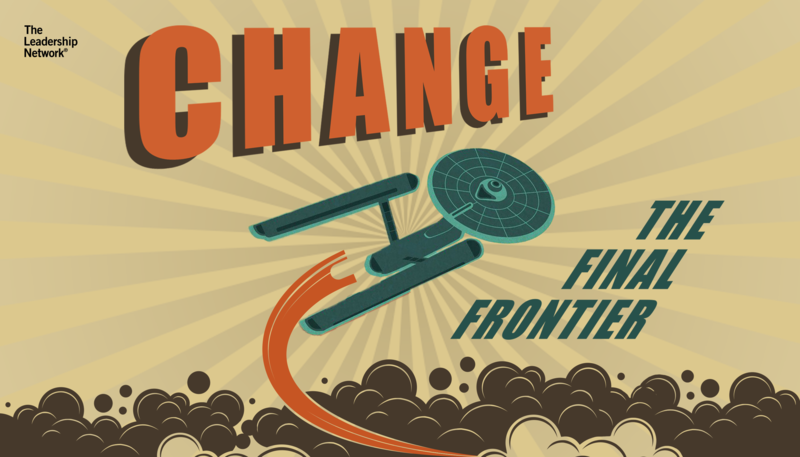 In a rush to “Lean out the enterprise,” they decide to copy the strategy and tools Toyota has used with such great success and sit back and wait for the magic to happen. Their excitement over the seeming silver bullet of Lean actually prevents them from starting the hard work necessary to strive for excellence or recognize the unique challenges in their specific workplace. Secondly, they do not have a long-term vision for the business. Their vision is limited to cutting costs and increasing sales, so they command their workers to work faster, better, harder, with more energy, all without questioning how we are doing the work or how we could change our approach to be more successful. Because of this desire for quick-hit Leaning out the business, a number of myths about Lean have spread across industries, making it all the more difficult for leaders to grasp the true concepts behind Lean and translate them into real-world applications. It seems companies are always looking for the next efficiency program. Profit is revenue minus cost so if you reduce cost profits go up. So any tool that can ratchet down costs, with a good payback, is worth investing in. The term ‘Lean’ itself refers to its pseudo-athletic qualities in being fast, healthy, agile and responsive; it’s not just about “losing weight.” Becoming more efficient is certainly a good thing, but a key premise of Lean is that it is the total system of well thought out processes continually improved by thinking people that lead to desired results. The desired results can be far more than taking out cost, and include reduced customer lead time, more appealing products and services that solve customer problems, quick launch of new products, and even increased safety and morale. It is important that senior leaders carefully craft a strategy for the company that goes beyond cost reduction so that they can figure out what capabilities they want from Lean. Toyota is quite open about giving public tours, usually of their assembly plants. The tours are quite short and superficial, but you can still see some of the tools written about in Lean books such as the line stopping system, visual management, and just-in-time flow. It is tempting to go back home and try to copy what you see and expect to get similar results. Sure there are tools and systems you can copy, but they won’t work the same as they do in Toyota. 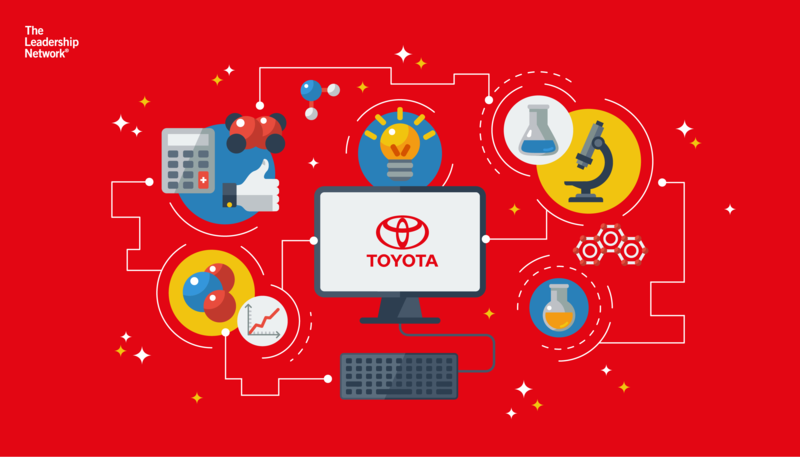 Toyota considers many of the Lean tools as countermeasures for the specific challenges they currently face so they can work step by step toward their vision of perfection. 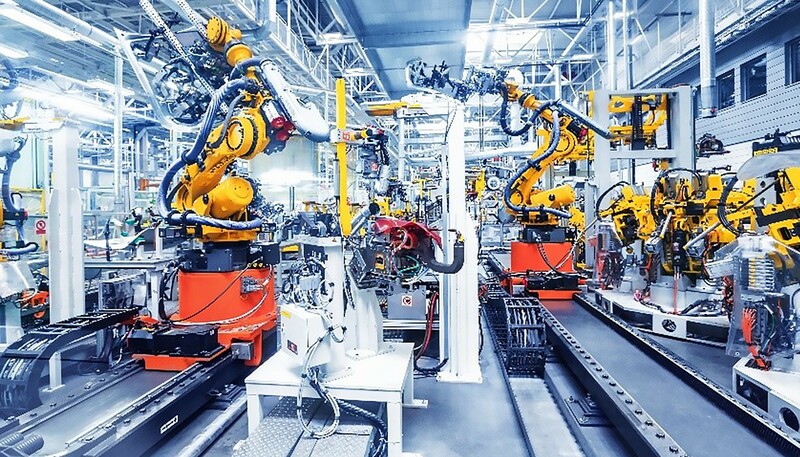 A tour of Toyota's assembly plant will demonstrate how theory translates into practice, but what is more critical for business leaders is a strong knowledge of Lean's core theories and principles and the kata routines that will make you a more effective Lean leader. 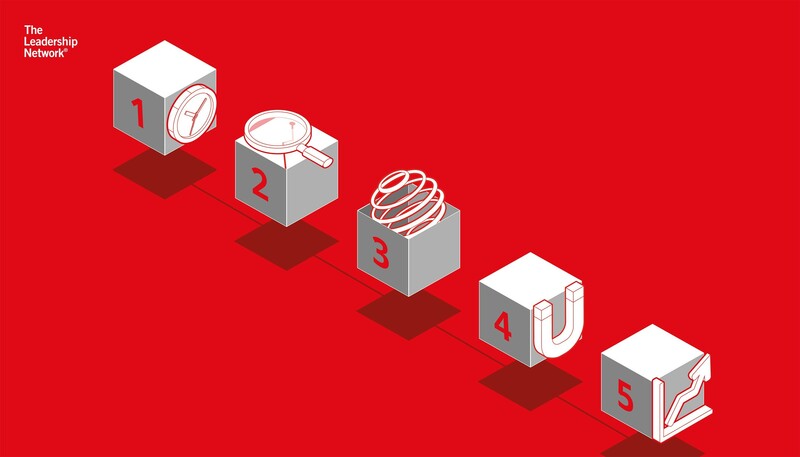 Your challenges are not the same as Toyota’s challenges, so you must first develop a unique vision of excellence for your business to achieve your strategy. Then you need to prioritize these challenges so you can begin working in the desired direction, step by step, like Toyota does. If you happen to visit Toyota in Japan it will be clear that the Japanese society is highly disciplined, whether you consider the service you experience in hotels and restaurants or watch shopkeepers meticulously clean the sidewalks in front of their stores each morning, or see young children wearing uniforms walking in formation following their teacher. Following standard work, a Lean staple seems as natural as breathing in the Japanese environment. Our workforces resist any rules or regimentation. Fujio Cho, the Honorary Chairman of the Toyota Motor Corporation, spent many years working for Toyota in America. It was during this time that he observed cultural differences in values and behaviour between the Japanese and American workforces. For example, American workers were more individualistic than their Japanese counterparts and expected clear recognition and rewards when they did something good. One of the countermeasures Cho introduced was a more explicit description of the underlying philosophy and values of Toyota. In 2001, Cho made the Toyota Way thinking universally accessible to all employees, describing it as “an ideal, a standard, and a guiding beacon for the people of the global Toyota organisation.” Through intensive development of leaders, those people responsible for teaching the values through daily behaviour, Toyota succeeded in instilling their core values in every continent, resulting in increased mindfulness and consistency in behaviours across the enterprise and a highly dynamic, cohesive work culture. They did not ask whether it was possible. They just set out to learn how to make it possible. These days, it’s much more likely for businesses to hide their problems than make them visible. And in many ways, the model of the mass production system endorses this thinking, as it encourages organisations to hide their problems with inventory. One of the Lean tools is mistake proofing. Make the system so clear and simple that anyone can follow it without errors, and if they do not follow it they will be caught and punished accordingly. Flipping this thinking on its head, Toyota uses a very fragile system that is designed to break easily whenever there is a problem. For example, with little inventory, even a small problem can cause the production process to shut down. People working in the process and their leaders will feel the urgency to solve the problem or production will continue shutting down. Those who identify problems are recognized and rewarded, not those who try to cover them up. Lean thinking is a broad philosophy based on treating people with respect and expecting each and every team member to contribute to continuous improvement. Without respect, and with fear, people will continue to hide problems eliminating any chances of Lean systems working as intended. Myth 5: “Lean works best in manufacturing environments”. Toyota is a manufacturing company, and the original Lean model was Toyota, therefore Lean must be a manufacturing program. It is not even true that Lean applications are the same in Toyota manufacturing. Paint, assembly, stamping, welding, plastic-injection molding are all very different types of processes. And go to the engine or transmission plant and you see a lot of machining. Then consider the original concept of the Lean enterprise applied to supply chain, distribution, product development, and sales and you are squarely in the service world. Let’s consider one Lean tool, standard work. In “How to implement Lean in the healthcare sector,” Dr. Brock Husby observes that it is “not uncommon to experience resistance to standard work in the service industry” as most senior managers and staff remain sceptical that a methodology developed by a leading automaker could ever translate or be relevant to their enterprises and challenges. Imagine walking up to a world-class heart surgeon and suggesting “I am a Lean consultant and I want to make your job standardized so anyone who does it will do it the same way.” The doctor, for good reason, is likely to laugh at the idea that this complex procedure, different for every patient, can become a simplistic recipe. The concept of Lean at a high level is one of value flowing through to the customer, which can be applied quite easily to any kind of process. What are the problems in that particular health system? Are patients flowing through smoothly, without waiting and interruption? Are operating rooms quickly turned around so they are effectively utilized? Are patient tests quickly turned around so the doctor can quickly develop a course of action? Asking these questions will turn up many obstacles to work on, one by one, without even bothering that world-class surgeon. So what are we to do about all these myths? One of the lesser known driving concepts behind the Toyota System is to turn every employee into a scientist. They do not want an army of theoreticians, but rather practical scientists. The basis of continuous improvement is to understand where you want to go, understand, objectively what is happening now, then experiment your way toward your objectives. If you want to achieve great things, set great challenges. But how can we turn ordinary people into scientific thinkers? It starts with leaders, who must go first, and learn. A lot of companies want quick and dirty black belt programmes or one-day leadership programmes, but that’s like teaching you how to play guitar in a week when you have no prior knowledge – and saying now go and perform on stage. Learning the theory behind Lean and learning how to become a Lean Leader are two very different things. Lean leadership moves beyond the principles and processes to focus on people development, behaviours, values and culture. It is learned by doing, with a coach. A new line of inquiry and methods for developing Lean Leaders it called the improvement kata and coaching kata. Kata is a basic routine that you can practice and get good at, with corrective feedback from a coach. You learn each element of the scientific thinking process, step by step, through practice. This is the essence of learning by doing. If you are not the owner of the company and cannot control everything that goes on, control what you can. Where do you have influence? What are the challenges of your group? Start today to improve yourself as a leader, one step at a time.